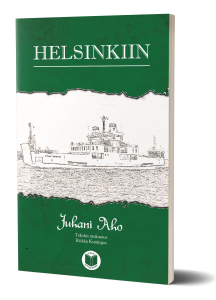 Finnish Easy Reading is a new book series willing to open the exciting Finnish literature to Finnish language students and fans. 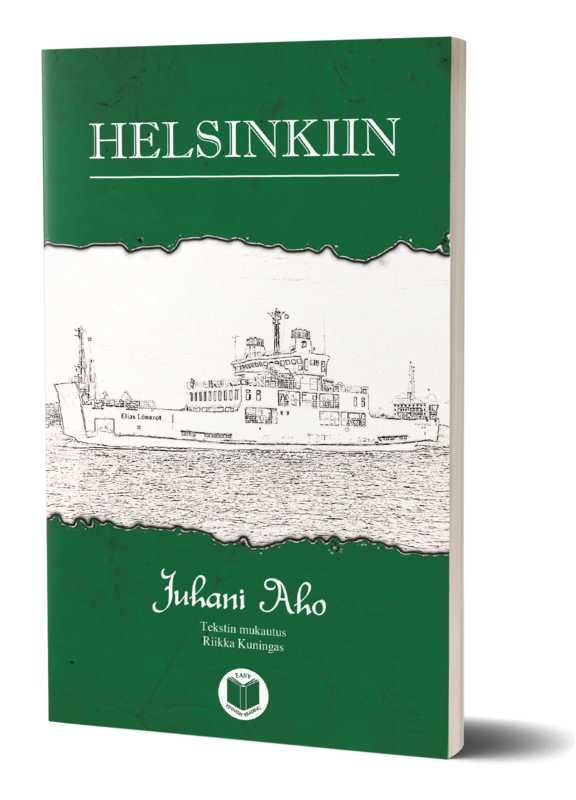 The books are written in simplified Finnish preserving the original story and style. Vocabulary is explained in footnotes. At the end of each chapter the reader is encouraged to test her understanding with the help of a few questions. The books also include an exercise part for the reader to practise the acquired vocabuylary and language structure. 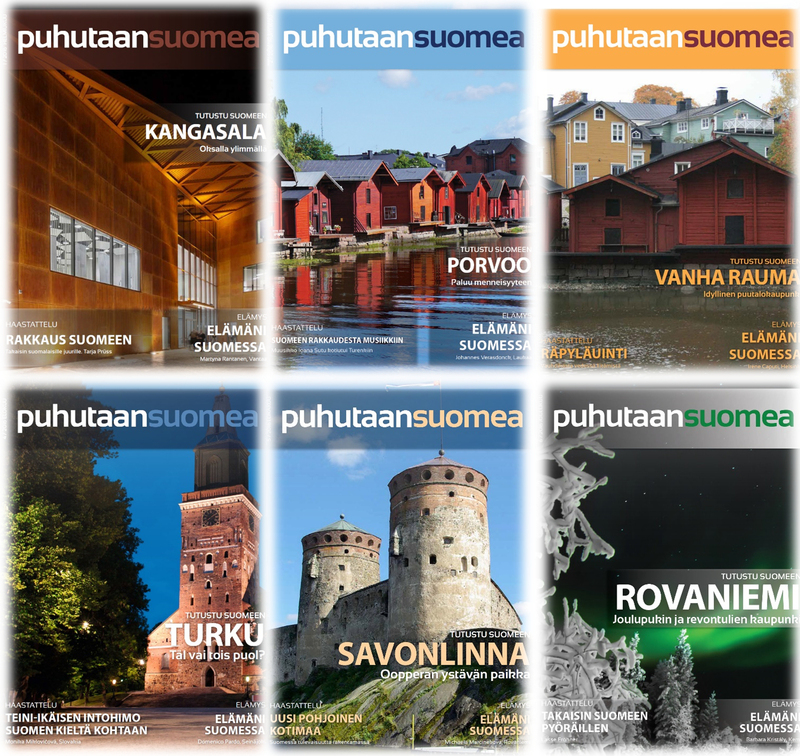 The Finnish Easy Reading books are suitable as teaching material, individual study or as a fub way to get more acquainted with the Finnish language and culture. 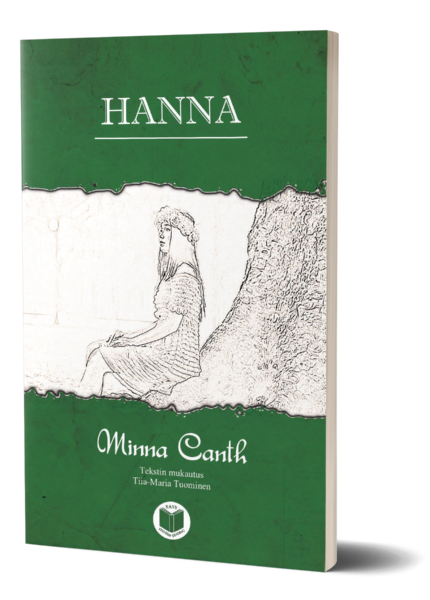 We have publish the first three books of the series during March and April, ans we have planned to reach 10 books by the end of the year.